Looking for the perfect dentist? We can help! Trying to find the right dentists for you and your family doesn’t have to be difficult or time consuming. Just download our free app and you’re ready to go in moments. Use it on your phone/tablet or even your desktop/laptop. There are no hidden fees. We are an app that you can use on your phone/tablet and desktop/laptop that allows you to search and find the dentist of your choice. You can connect with them in real time and video chat, send secured and private messaging, schedule your appointments online, and contact in case of any emergency. 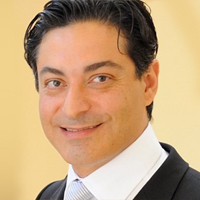 You can contact and interact with as many registered dentists as you wish. There is no limit. Your information is secure and encrypted so you can rest assured that it is as safe as if you were in their office. With our video chat feature, you can have your initial consultation online with the doctor as if you were in their practice. You can video chat with as many dentists as you need to then feel secure in your decision that you’ve found the right dentist for you and your family. Because of patient demand, many insurers are covering the cost of video consultation as an office visit. Check with yours, or ask the dentist, if your carrier is one of them. You can easily schedule your dental appointment online with our Audio/Video Scheduler. It’s easy to use and only takes a moment. You can also send an appointment request with our application. Simply include your contact information for them to get back to you. Our app will also give you driving directions to the office. By using Denteractive, you can learn more about the practice than you can from a website. Most websites are fairly comprehensive, but it doesn’t allow you to meet and talk with the dentist before making an appointment. Denteractive allows you to get more information directly from the doctor and answer any questions you might have. You’ll have more access to any one of our carefully selected doctors at your convenience. You can also use Denteractive for a dental emergency. Simply push the “Emergency” button, select an option, and be connected to an online dentist as soon as possible. Finding the perfect dentist for you and your family has never been easier. Take a few moments to watch our video and get started. All of our dentists have been carefully selected and are looking forward to meeting you and helping you with all your dental needs. 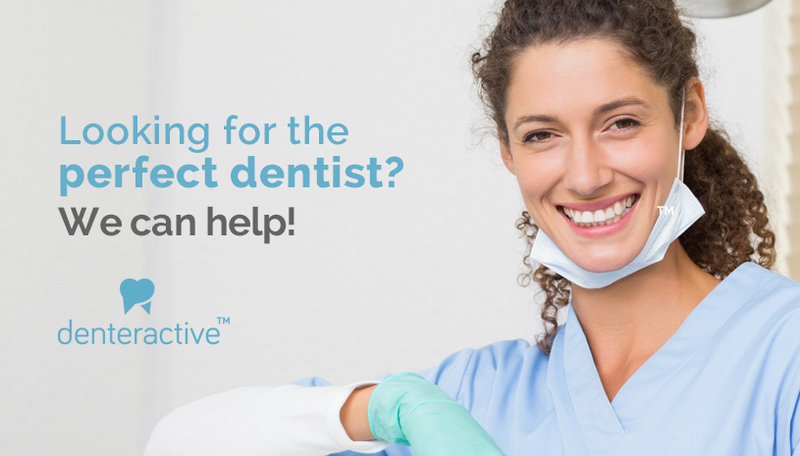 Please feel free to let us know if you have any questions or if we can be of service to you.Denteractive is dedicated to helping you find the best dentist possible. We are committed to making it as easy and beneficial to you and your family.